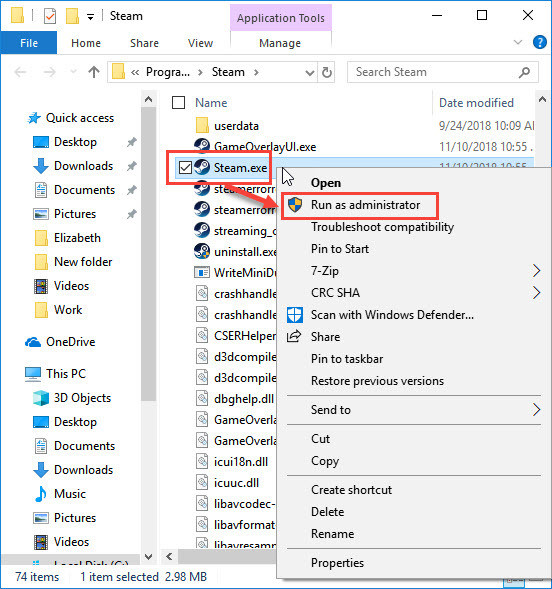 If Steam Won’t Open, it is possible that the client was not totally closed. 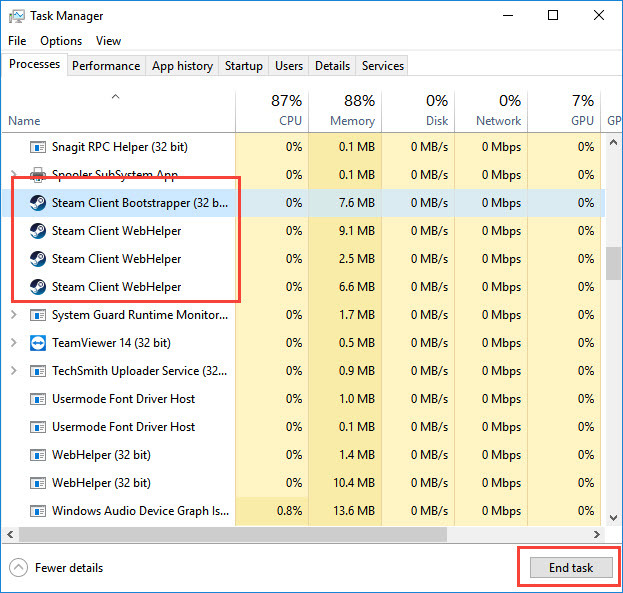 Check the task manager if Steam client is still running. If it does click see guide below or watch it here on YouTube. Click the keyboard CRTL key + Shift key + ESC key to open Task Manager. Look for the Steam client. If Steam Won’t Open, it could be caused by the user privilege. You may need to run the application using an administrator account. To do this, see the guide below or watch it here on YouTube. Enter username and password if required. Steam won’t open might be due to cache problem. It is also possible that the caused is your operating system, your OS might need to install an update which requires you to restart. 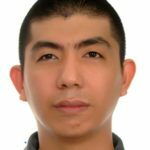 Try to restart your computer to delete some cache or install pending updates. Steam might have detected that your Date and time is incorrect with your Time Zone which resulted to Steam won’t open. 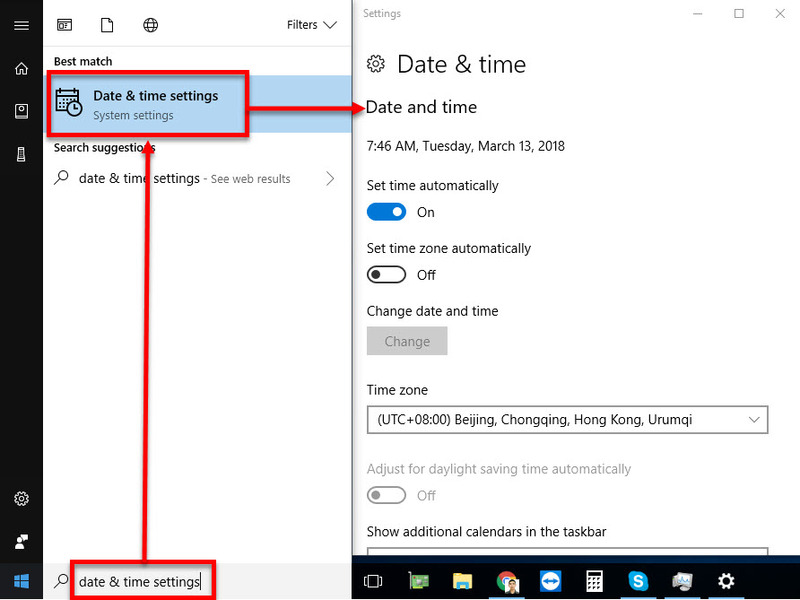 Configure your date and time, to prevent the error from appearing. See the steps below or watch it here on YouTube. Press Windows key + S key to open Windows search. Set up the Date & time including the time zone.